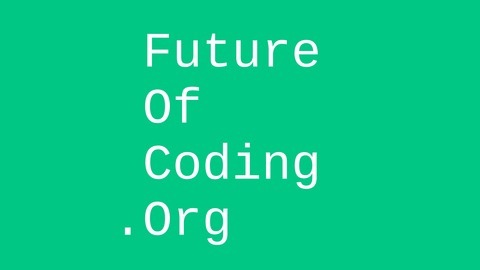 The Future of Coding is a podcast and open-source research project by Steve Krouse towards democratizing computation and building the next generation of software development interfaces. Learn more at http://futureofcoding.org. Hillel Wayne is a technical writer and consultant on a variety of formal methods, including TLA+ and Alloy. In this episode, Hillel gives a whirlwind tour of the 4 main flavors of formal methods, and explains which are practical today and which we may have to wait patiently for. The episode begins with a very silly joke from Steve (about a radioactive Leslie Lamport) and if you make it to the end you're in store for a few fun tales from Twitter.